A Paid-Off Mortgage at 30 Years Old? 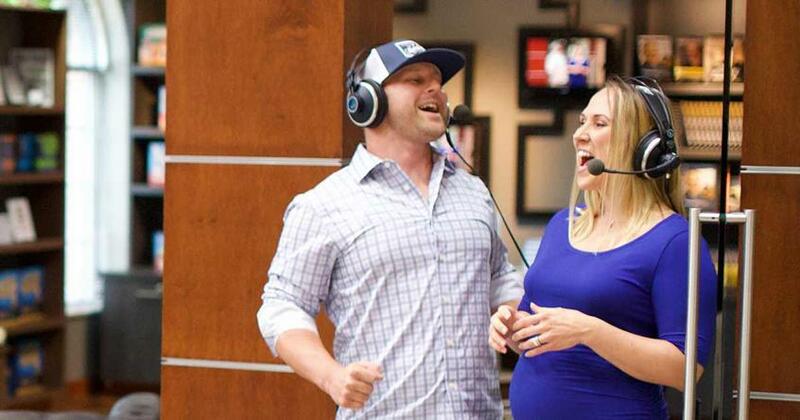 This Couple Proves It’s Possible. The idea of being debt-free with a paid-off mortgage is a foreign idea to a lot of people. But to have the house paid off by age 30? Wow! That might sound crazy, but it’s a reality for Andy and Kelly, a young couple with two kids from Atlanta, Georgia. In just a little over five years, they paid off $123,000 while also cash flowing $50,000 in home improvements. 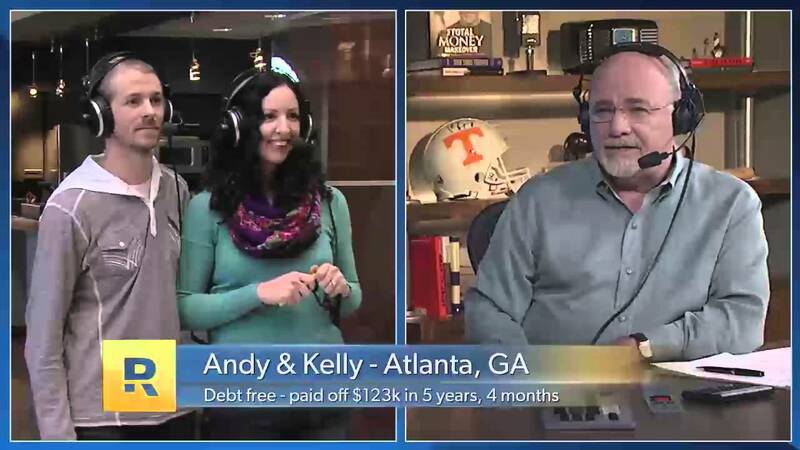 Watch Andy and Kelly perform their debt-free scream and talk with Dave about their amazing journey. Pay Off Your Mortgage Early and Become Debt-Free! Inspired by Andy and Kelly’s story? You can experience the same financial peace and sense of freedom by kicking debt out of your life for good. It will take some serious hard work and you’ll need to stick to a solid, strategic plan, but you can do it. Paid off all your debt. And that means all of it. Dump the credit cards, car loans or student loans. Saved 3–6 months of expenses for emergencies. You want to make sure you never go into debt again when you have to deal with life’s not-so-fun surprises. Done? Terrific! Now let’s talk next steps. 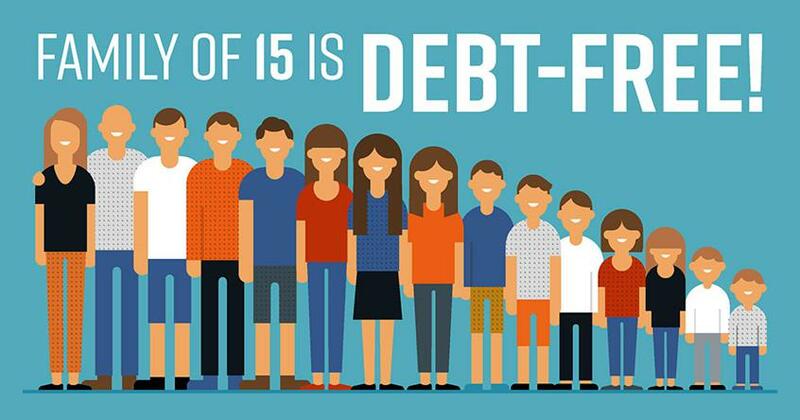 After you pay off all your current debt and save up your emergency fund, you should start investing 15% of your income for retirement—even if you have a mortgage. Why? Because the earlier you start saving for retirement once you’re debt-free, the bigger your nest egg will be when you retire! Then, use any extra income to pay off your mortgage. It’s more doable than you think because you won’t have any debt eating up your income. Our handy mortgage payoff calculator can help you see how quickly you can work through your existing mortgage. Remember, you can do this! It’s worth the hard work. 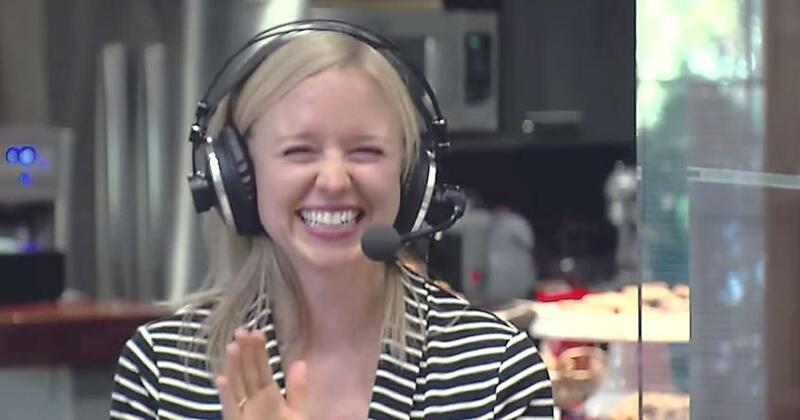 Just listen to the pride in Andy and Kelly’s debt-free scream and look at the joy on their faces. They have a whole life of possibilities before them because they’re no longer tied to thousands of dollars of debt. They’re free. You can be too! Paying off your mortgage is not what normal people do. Normal people are broke, but you’re not normal! Expect lots of raised eyebrows from friends, family, and the average Joe. If your heart is set on reaching this goal, you’ll want to partner with a mortgage company that supports your debt-free future. We recommend Churchill Mortgage for this exact reason. They have knowledgeable mortgage advisors who can help you make a smart mortgage decision that won't hold you back on your journey to becoming debt-free. Contact Churchill Mortgage today to get help with all of your mortgage needs. Couple With 13 Kids Set to Retire Early: How'd They Do It? 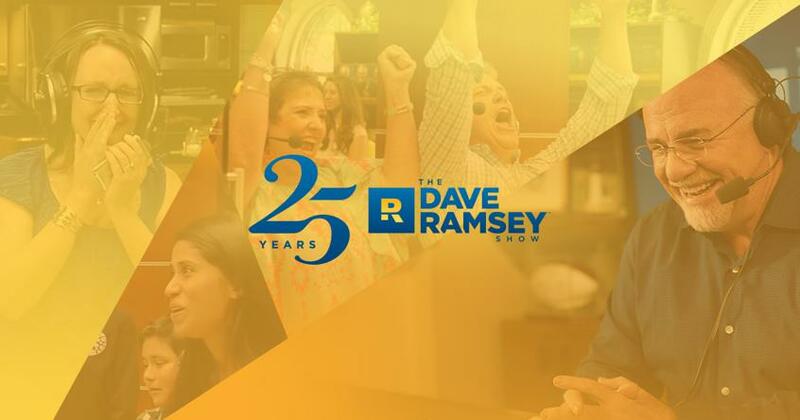 The Debt-Free Scream: Your Inspirational Rally Cry Top 10 Debt-Free Screams on The Dave Ramsey Show Brittany Paid Off 100K in Debt Making How Much?